BRAVE / PRAXIS: Color Effects. Color has a real effect on the built environment. Reds inform. Yellows excite. Oranges are fun. Grays ennoble. Juxtaposed with programming, color has the functional effect of lifting performance, raising moods and attitudes, and creating healthy and sanitary spaces. 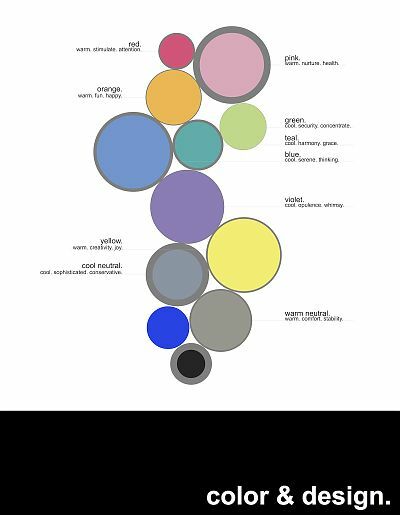 The color graphic below is inspired by Luke Barley’s “Kandinsky’s Color Theory, In Architecture” and illustrates the “sounds colors make”. Enjoy. Click on the illustration below for the full image.